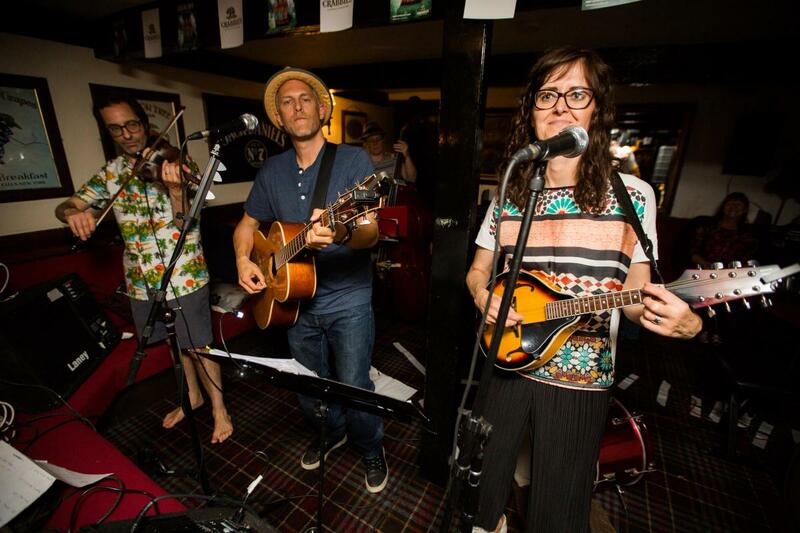 You may have seen Knutsford’s very own K-Town Beer Band at the Knutsford Music Festival, Tatton Brewery, the Lord Eldon or even further afield. If you like Irish jigs and drinking songs and all the crowd pleasers from the 70’s, 80’s and 90’s with a distinctly Celtic twist you are in for a right good night. “The more you drink the better they’ll sound” they say!